I can imagine Kip Dynamite’s excitement after hearing this one. 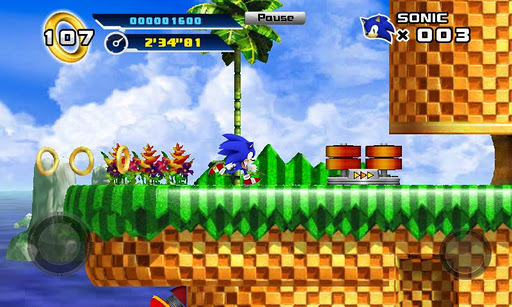 Episode 1 of Sonic the Hedgehog 4 is finally available for Android. After being an exclusive to iOS (how many times have we said before? 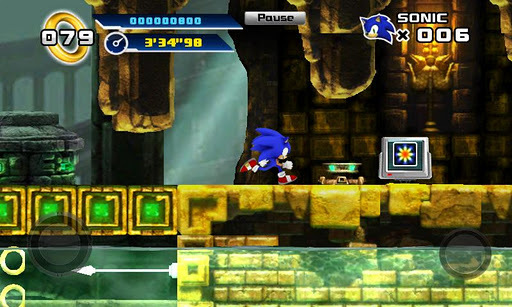 ), we have another great game to spend our precious time on. 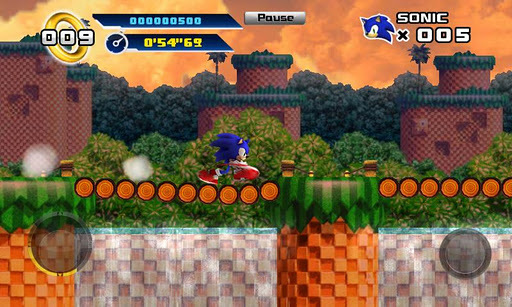 Sonic 4 picks up right where Sonic and Knuckles left off. 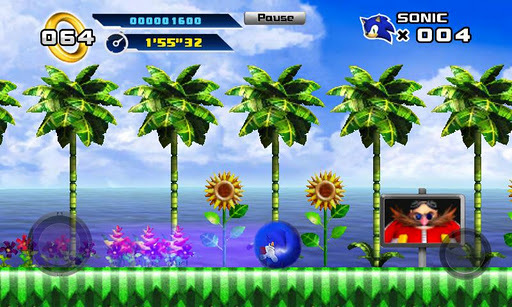 Burn through these levels and fight that jerk Dr. Eggman and show him who’s boss. For just $4, you’re going to be reliving the best years of your life. Lytro Camera Technology in Smartphones? Yes, Please.